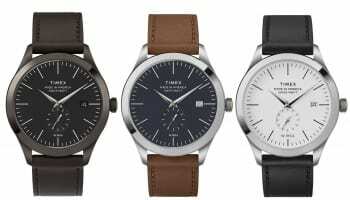 The former chief executive and president of Timex Group is launching a new smartwatch brand in Basel next month. 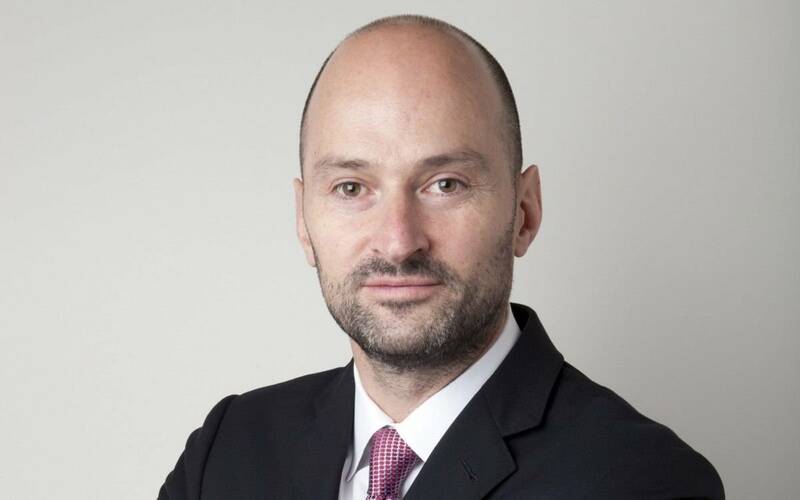 Joe Santana is returning to the world of watches seven years after leaving his position as global head of Timex Group to head up Vector, as chief executive officer of the smartwatch newcomer. Santana served as chief executive officer and president of Timex Group from 1999 until 2008 and had worked within the company for a total of 20 years. The brand’s USP and guiding concept is to develop the technology necessary to limit the extraneous information that bombards people on a daily basis through computers, social networking, smartphones and wearable technology using an ‘evolving filter’ based on data and behaviour. Vector’s technology aims to “understand exactly how you choose to fill your day in order to give you the right information, at the right moment, in the right way”. 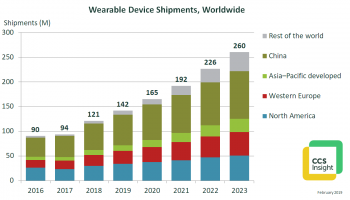 The brand states that it wishes to strip away irrelevant features, bulky product design and extend single-charge battery life from one day to an entire month. 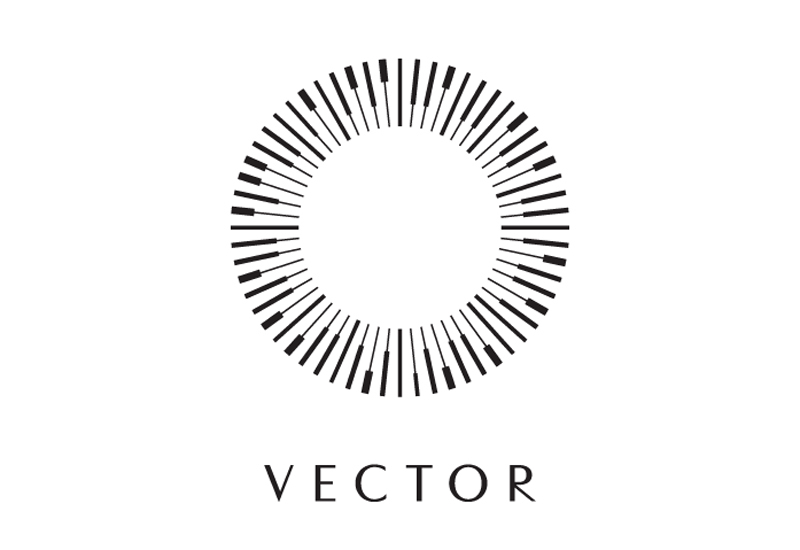 Vector is the brainchild of the company’s chief technology officer and veteran tech entrepreneur Andrei Pitis, who first met Santana last year. Pitis has been involved in award-winning sports tech start-up iRewind and taxi app, CleverTaxi. Santana quickly recognised that his first contribution would be to shape a desirable physical product to serve as platform to Pitis’ software. 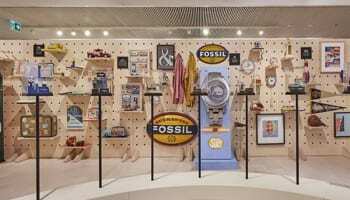 He turned to British product designer Steve Jarvis who he had previously worked with at Timex to shape its Sport and Expedition collections and combine technology with industry trends. 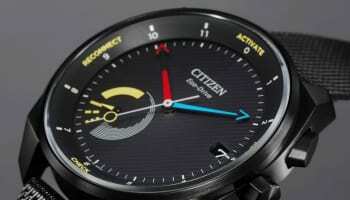 Vector’s debut ‘next generation’ smartwatch will be unveiled in Basel during Baselworld.